readers. 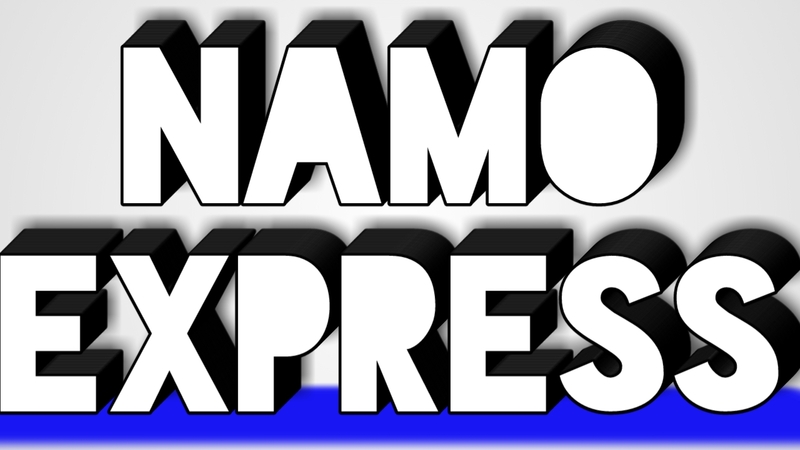 All contents in our site "namoexpres.com" written originally by site owner. The author which is connected through this blog is wright original content for this blog and our site in available dally latest news like as Tech, offbeat, Lifestyle, Lovelife and desh.